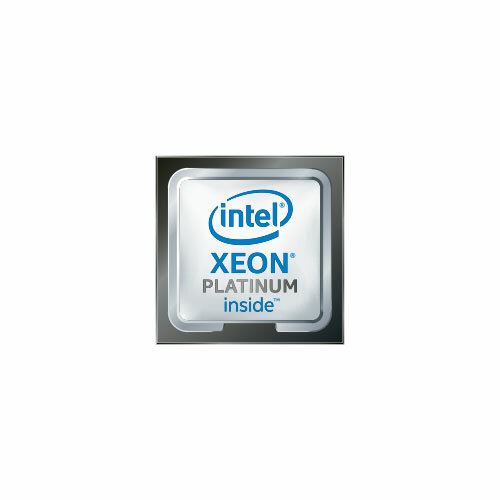 Intel® Xeon Scalable processors provide companies with up to 2x faster reliable performance for analytics applications and database processing. Oracle Cloud instances powered by Intel provide consistent performance for your current and future workloads. Intel® Xeon Scalable processors are built on an innovative mesh architecture that delivers high bandwidth, low latency, and the ability to scale from two sockets to eight sockets and beyond. Intel® Xeon Scalable processors incorporate technology for live application migration between clouds, deployment of new applications, and the ability to scale up or down as needed to meet changing requirements.